Urban Decay Vice Lipstick Vintage Capsule Collection + Swatches | Top Beauty Blog in the Philippines covering Makeup Reviews, Swatches, Skincare and More! 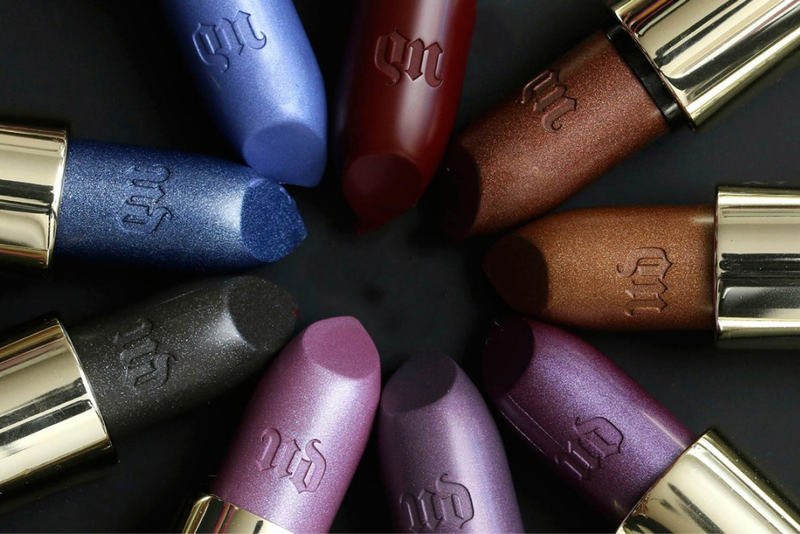 To celebrate their twentieth anniversary, Urban Decay is bringing back classic lipstick shades with the limited-edition Vice Lipstick Vintage Capsule Collection. 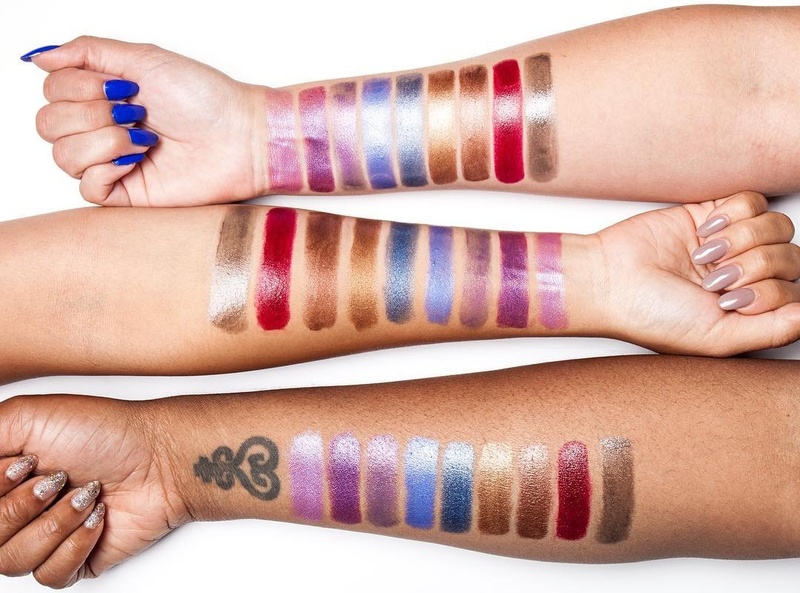 The nine shades will take you back to Urban Decay’s early days — even the packaging is a throwback. The perfect combination of vintage Urban Decay and modern elegance, these colors haven’t been available in years. Even though they’re 20 years old, they’re still wearable, and Urban Decay’s proprietary Pigment Infusion System gives each shade of Vice Lipstick its super-creamy texture, rich color payout, and superior lip color dispersion. Its butter blend comforts, hydrates, and enhances so that lips are left soft and conditioned, and never dry.